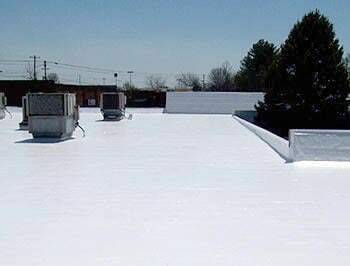 We have developed a roof management program that benefits building owners, facility managers, and corporate executives. Our system provides each group with the data and communication they need to make consistent and successful emergency responses, preventive maintenance, and capital planning decisions. Our services offer a mix of technical expertise, effective use of technologies, and quality roof repair. All of this can be tracked and accessed wherever an internet connection is available. 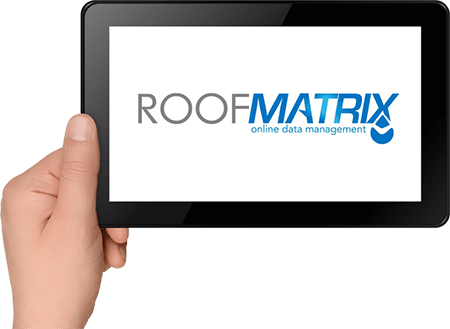 We welcome the opportunity to earn your trust through our Roof Matrix program! 1. Signing up for the system, which includes all of the services listed below. 2. Utilizing the data that the system yields such as work order repair history, preventive maintenance budgeting, scheduled re-inspections, and capital planning.